New Release! Space Guardian : The Beginning. New Release of an IOS Game. Space Guardian : The Beginning. Space is full of Aliens that we don’t know much about while asteroids are just about everywhere and danger is looking you in the eye. You are the Space Guardian and your task is to secure it’s corners. 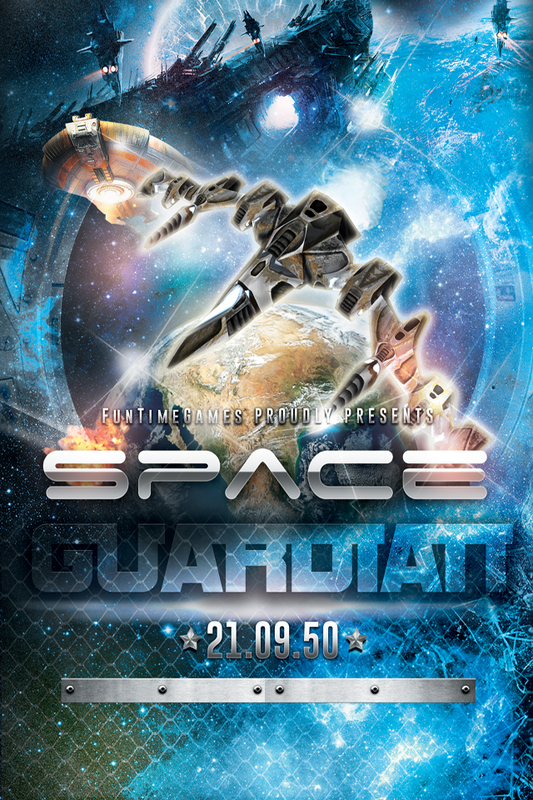 Fly through the galaxy and make your way through different challenges to set yourself strong and to deserve the title Space Guardian. 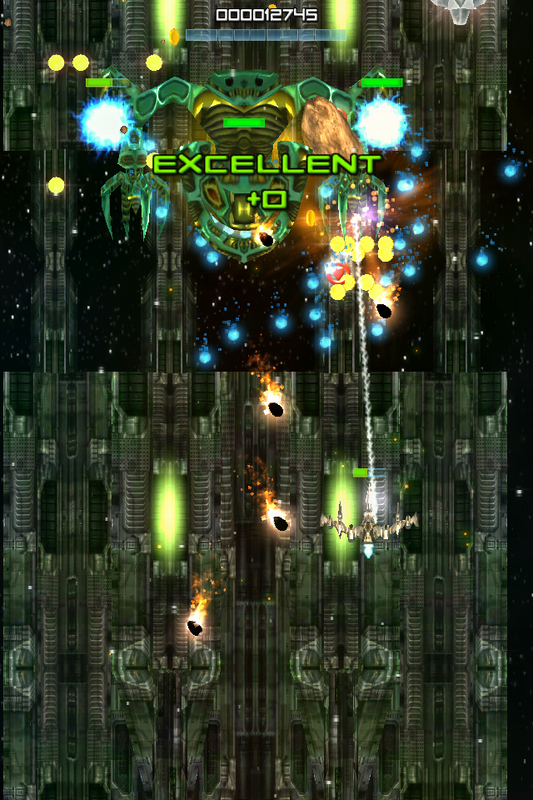 Fly through 5 different galaxies with different challenges. Pick your space ship from 8 different space ships. 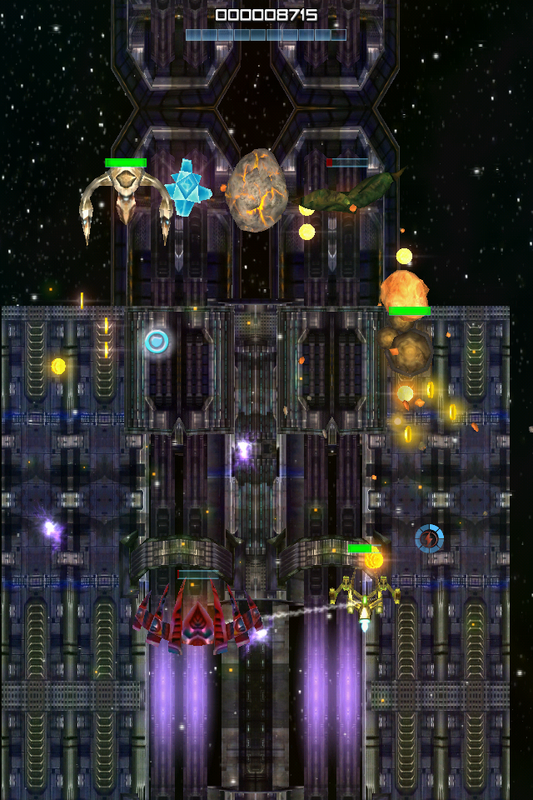 Upgrade your space ship to be the ultimate fighting machine. Upgrade your weapons to extreme limits. Ease of Control with an advanced touch mechanism, auto shooting and auto pause. At your fingertip Laser, Electric Shock and Shield refill. 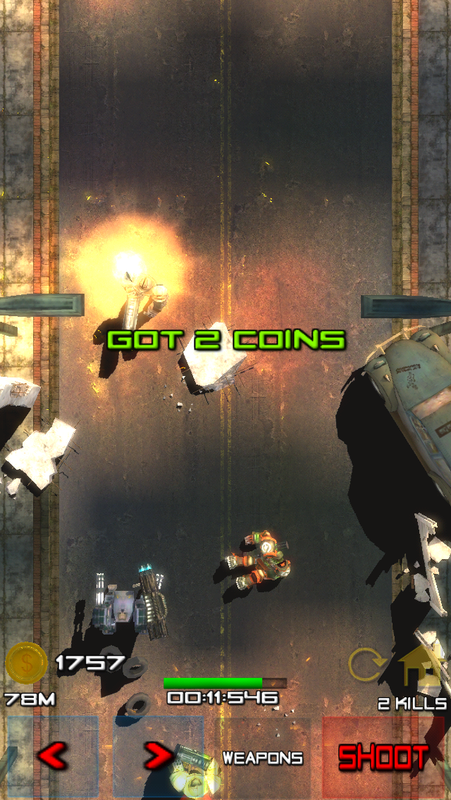 HeRobot new IOS app store game ???? ?? ??? ????? A new game has been released that will make you go on your toes! 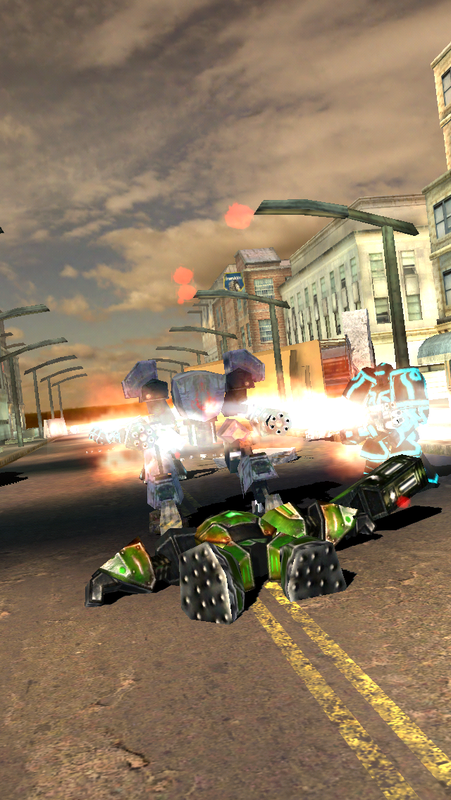 A Hero Bot has been assigned a mission and it’s up to you to take down the invaders that took over the earth. 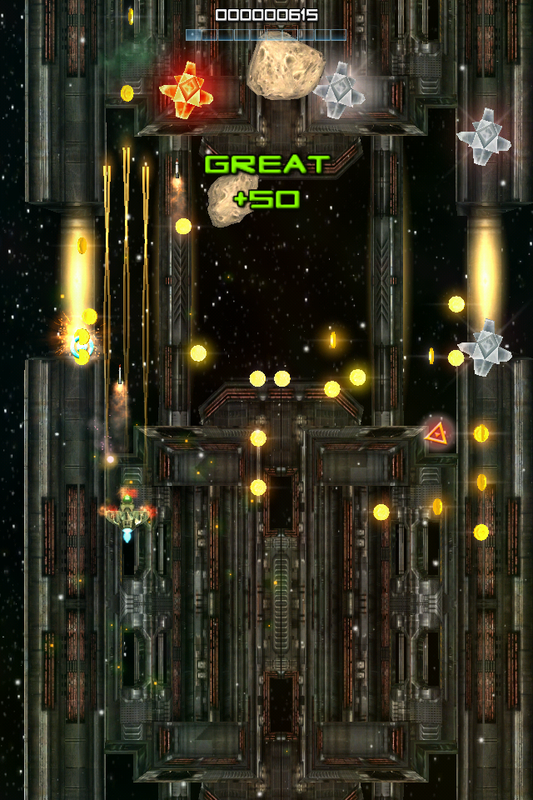 Eliminate alien troopers, collect coins, health and power ups. 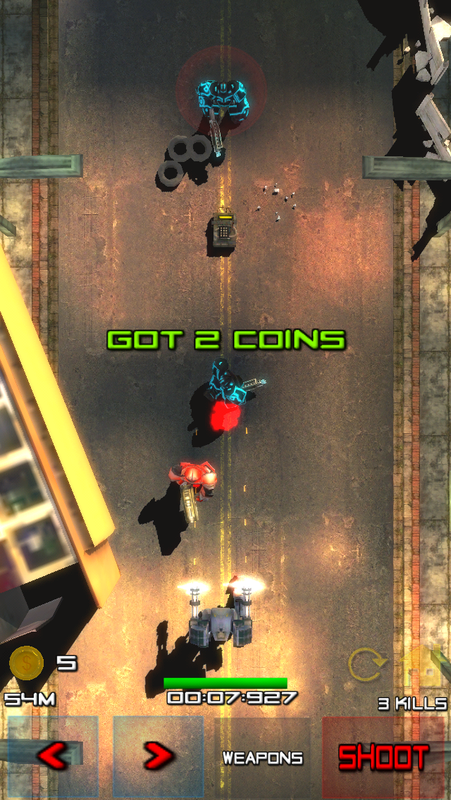 With an advanced collection of weapons, make your way through the streets of the city crushing down alien troops. ???? ????? ??????? ???????? ??? ???? ???????? ???? ????? ??????? ??? ??????? ??? ??????? ?????? ? ???? ?? ???? ??? ????? ????? – ?????? ?????? ????? ????? – ?????? ??????? ????? ?????? – ?????? ?????? ????? ?????? – ?????? ??????? An awesome high speed chase smash with lots of sport cars, beautiful city, amazing sound effects and smooth controls. 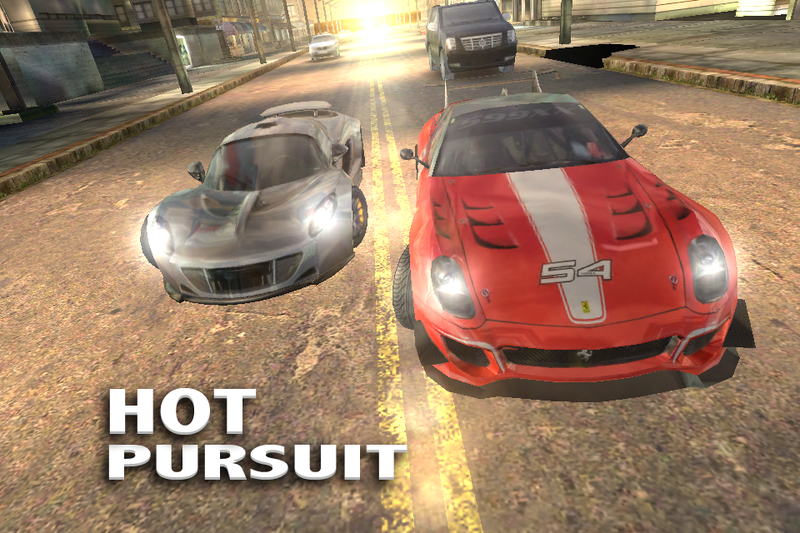 Drive through the city, tunnel and high way and challenge street rivals by chasing and smashing them. But be aware of cops, they will be on your tail. Shake them and escape them. Speed and tight controls are your weapons.